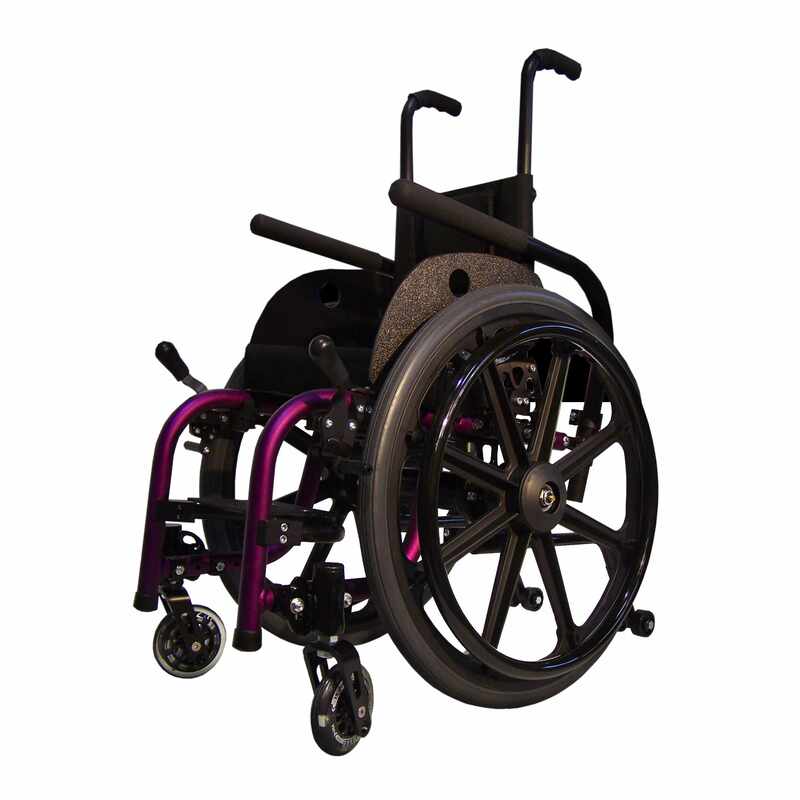 Colours Chump-g wheelchair is highly adjustable and versatile pediatric wheelchairs which comes with its effortless seat height, camber, backrest and footrest adjustability. 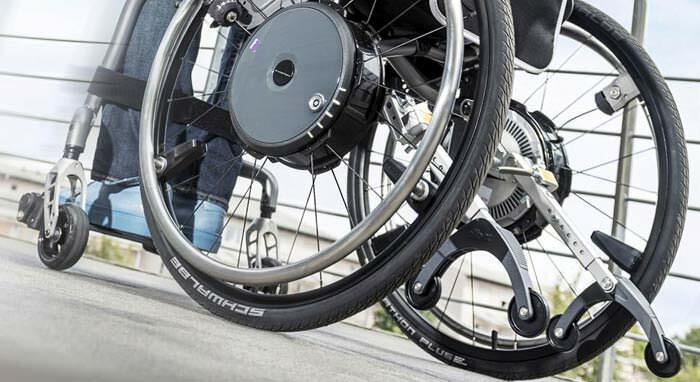 Chump-G wheelchair can transform itself into endless configurations. 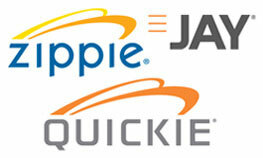 Moreover, chump-g is equipped with a contoured saddle frame design allows compact storage. Ultra-light and compact feature of allows easy carry and transportation to and from school, day programs, doctor visits, and recreation with family and friends. 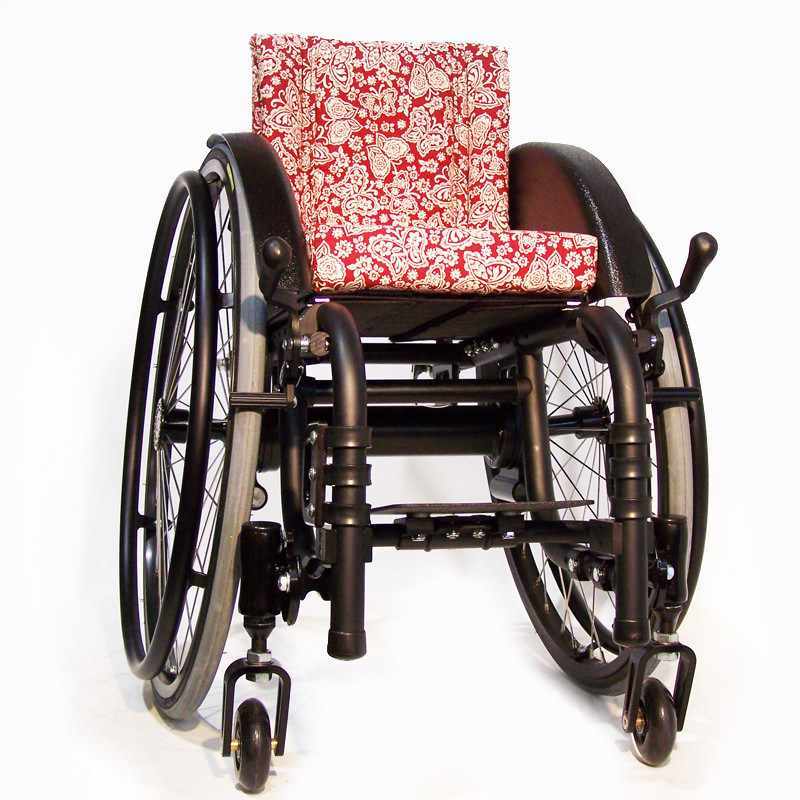 Chump-G features Colours' very own Growth Package which allows the chair to grow larger with the user. Seat width 10" - 14"
Seat depth (mini & std. frame)10" - 12"
Seat depth (3" Longer frame) 11" - 15"